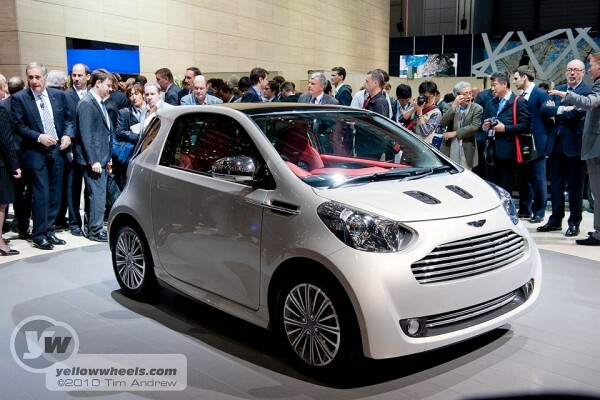 Aston Martin’s baby car the Cygnet has received mixed reactions from the press and public, so should they be dabbling in this segment of the market ? Controversial designs can grow on one, so we decided to leave this post a while to see if the Toyota IQ based Cygnet would win us over. If you can cast the Toyota origins out of your mind, you are presented with quite a neat little city car from side and rear views. 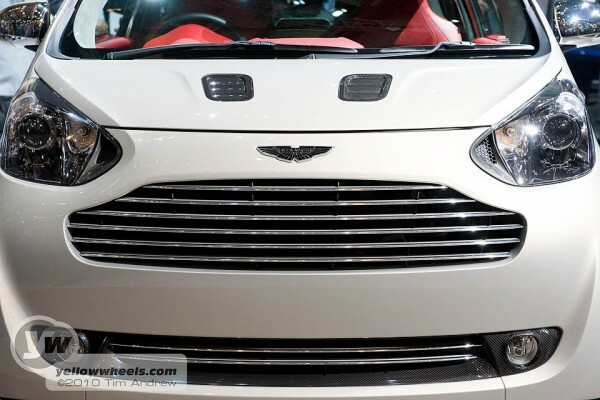 Move around to the front and there’s a styling compromise forced on the shape by imposition of the trade mark Aston Martin grill, bonnet louvers and wing top vents. There are just too many icons forced into a small space compared to the purer sides and rear. Up front the IQ has a mean nasal disposition, but the Cygnet is not sure if it’s happy or sullen and resembles classic minis a tad too much, but with a hint of Pokemon. Inside, this show example, sported garish red leather with black honeycomb inserts. But the inserts were too shiny and the overall impression too brash. We’d like to see a tastefully trimmed version to judge better. As a practical proposition, though this car has to be encouraged – why should small cars be cheap and spartan ? 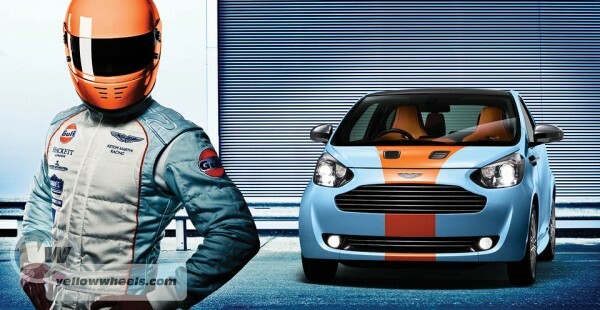 BMW’s Mini, although not exactly small has demonstrated that there is a market for stylish compact cars. Smart’s FourTwo got people used to short stubby shapes. Parking an Aston Martin Rapide in town could be challenging, so why not take the Cygnet instead for those little shopping sprees? 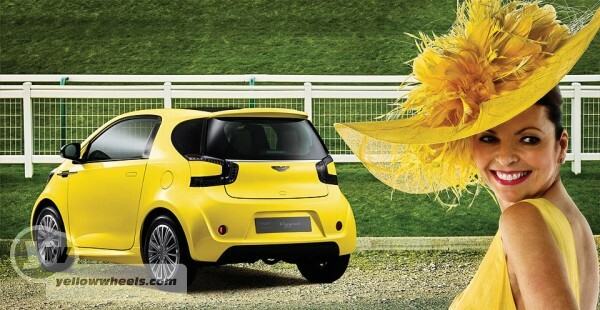 This is what Aston are banking on and why they are prioritising deliveries of the first Cygnets to Aston customers. i still prefer the iq, it did it first and was the true inovative one.